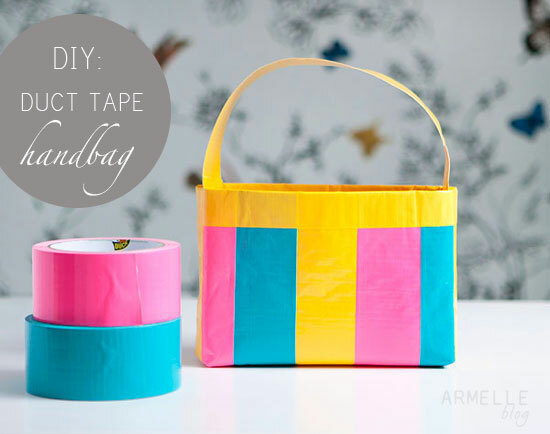 i am in love with all of the fun duct tape colors and patterns that you can find these days! 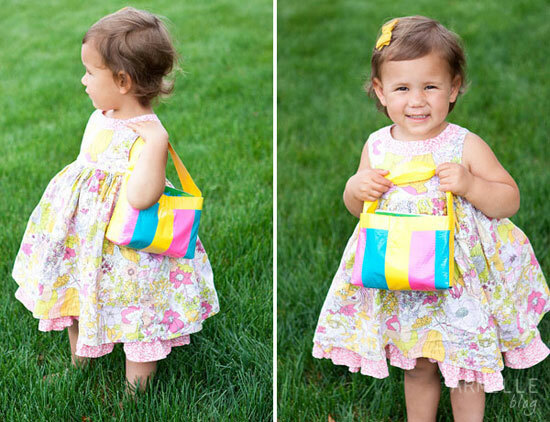 i made this fun handbag for my little norah to carry around her treasures, and she just loves it! duct tape is so much fun to play with! and, there are so many things you can create! 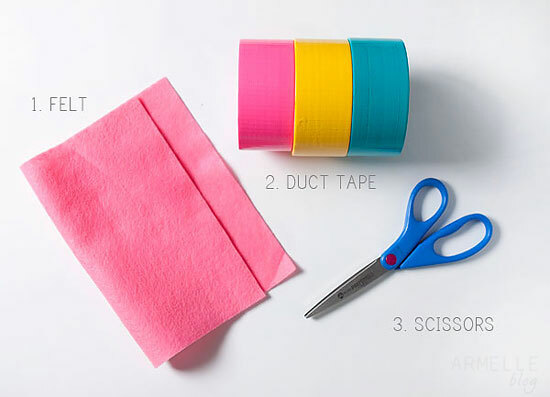 you only need a few supplies to make this darling bag! be sure to check out my full step by step pictures along with instructions over on the hellobee blog today! it doesn’t take long to create a new little bag! i’m even thinking of doing a bigger version for my summer swim bag, wouldn’t that be awesome?! This is a great idea. I have a 12 yr old daughter who is very crafty and loves getting new bags for all of her weekend sleepovers. I'm pinning this! What a fun idea! I even have some fun duct tape in my craft supplies. Really cool idea, and the bag looks great. 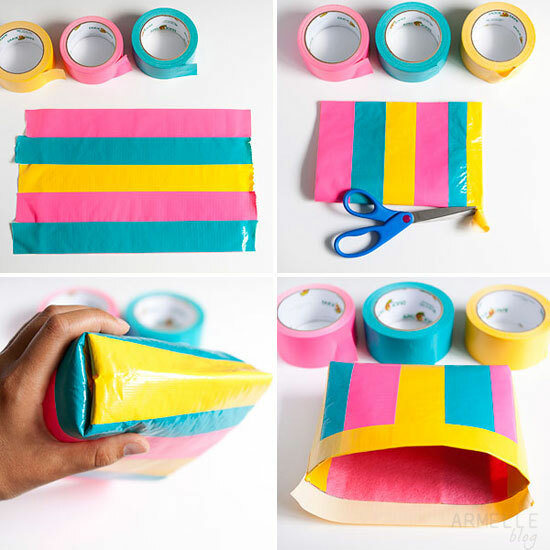 Love the duct tape bag! What a great idea! Your blog is amazing, all of your craft ideas are brilliant!